September was named National Preparedness Month by the Federal Emergency Management Agency in order to build disaster awareness and promote preparedness in homes and businesses. According to an Adelphi University poll, 48 percent of respondents do not have an emergency kit ready. Having one readily available could make life after a disaster much easier as normalcy returns. Basic items like flashlights and can openers can go a long way during recovery. FEMA says that a basic kit can be built with water, food, flashlights and radios. 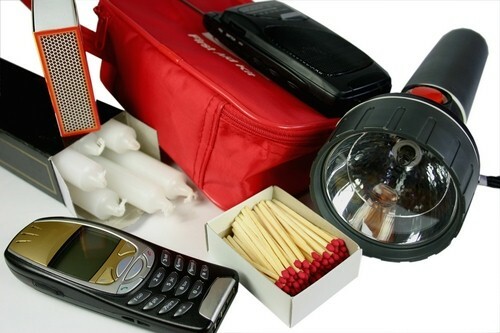 Companies can help people prepare for disaster by giving away smaller items that can be used in an emergency. A small flashlight or pocket knife would be a good addition to anyone’s disaster kit. People may not need these tools right now but will be grateful for them if anything were to happen. A business can show how much it cares about the community and its clients by helping with emergency preparations. Consumers will appreciate a company that gives away such necessary promotional products. A small logo printed on the items would serve as a reminder that the firm is helping its customers plan ahead.